For more state-wide events of interest, go to AIA Florida’s Upcoming Events page. 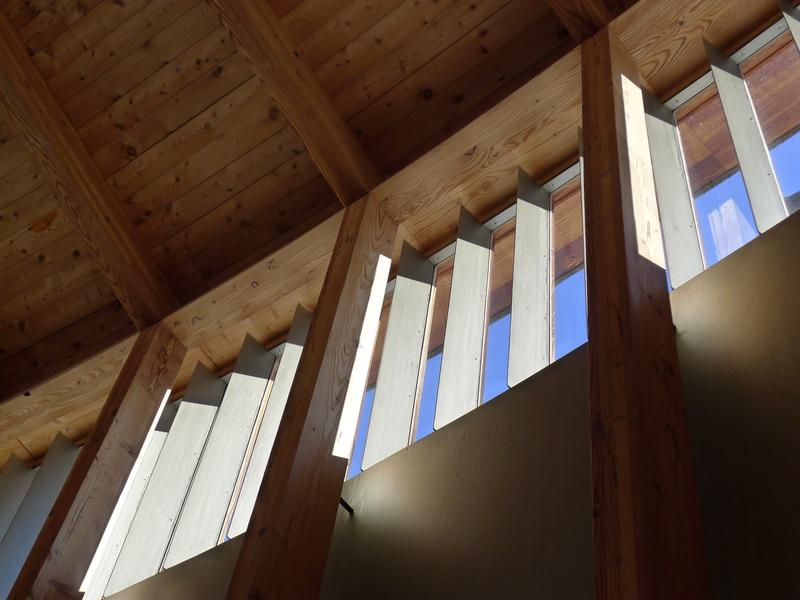 Image: Saint Benedict Chapel (Sumvitg, Graubünden) by Peter Zumthor, 1988. Photo by: Bradley Walters. See the full image here.